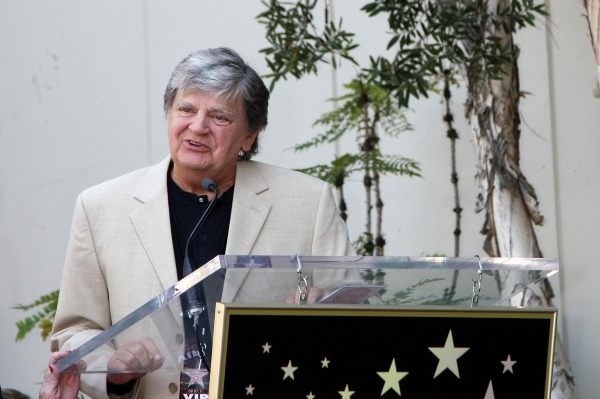 Singer Phil Everly of the influential pop/rock duo the Everly Brothers died in California today, his wife confirmed. He was 74. Half of an iconic music duo who influenced huge acts like the Beatles, the Beach Boys and the Byrds is gone. Phil Everly of the Everly Brothers died Friday of chronic obstructive pulmonary disease after a lifetime of smoking, his wife Patti confirmed. Reaching the height of their popularity in the ’50s and ’60s with such hits as “Cathy’s Clown,” “Wake Up Little Susie,” “Bye Bye Love,” “When Will I Be Loved” and “All I Have to Do Is Dream,” Phil and his brother Don charted nearly three dozen hits on the Billboard Hot 100. In 1986, they were among the first inductees into the Rock and Roll Hall of Fame, though the museum didn’t open until 1995. Celebrities reacted to the death with reverence for the contribution Phil and his brother made to music. Phil is survived by his wife and brother, his mother, two sons — Jason and Chris — and two granddaughters.